Cost overruns in cloud projects are common, and a few common problems are often to blame. Issues with data integration, the need for custom code and project-management challenges can all lead to higher-than-anticipated costs. David Taber helps you understand the driving specifics and what steps can be taken. 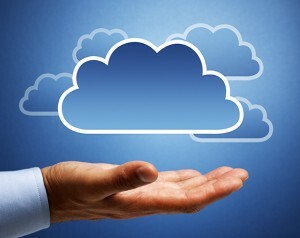 To read the full article in CIO, click: Anatomy of a Cloud Project Cost Overrun.